Gradually replaces lost collagen to provide results that last up to two years. Aging is a gradual process that extends over many years, so anti-aging is more natural if also revealed in a gradual manner. 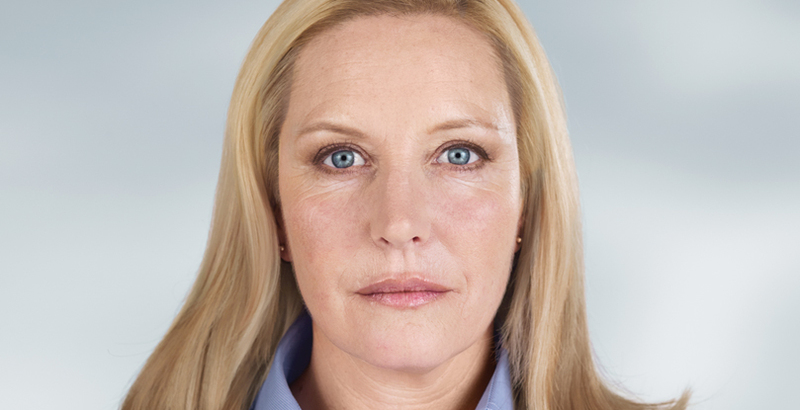 Enter Sculptra Aesthetic, the first facial injectable that subtly removes shallow to deep facial wrinkles and folds over time. Through an average of three injections over several months, Sculptra Aesthetic replaces lost collagen to give you a natural looking appearance that never gives your secret away. Working within the deep dermis, it provides a foundational structure that gradually restores the youthful look of fullness to your face. Schedule your appointment now to find out why people from Tarzana, Encino, Sherman Oaks, Woodland Hills, Calabasas and the entire San Fernando Valley prefer Tarzana Cosmetic MedSpa! 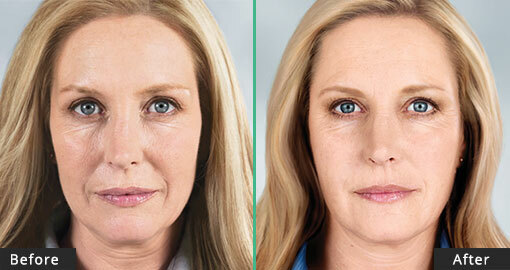 Results images and video courtesy of Galderma Laboratories, L.P.
Age doesn't have to look the way it used to. It's more subtle, more gradual. Shouldn't your anti-age be just as subtle? Sculptra Aesthetic: Not an overnight miracle. It’s long lasting. Not a quick-fix. It’s the first facial injectable that gives you subtle results over time replacing lost collagen, and giving you a natural-looking appearance, without giving you away. A full treatment of Sculptra Aesthetic, an average of three injection sessions over a few months, can last more than two years so you have more time to see how sensational subtle can be. Discover anti-age for the modern age. Collagen is a key structural component that keeps skin youthful looking and smooth. As you age, your body's collagen production decreases, and you may begin to see wrinkles. 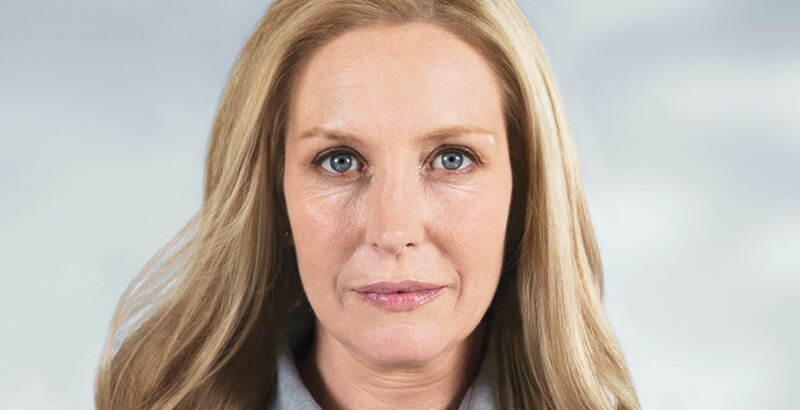 Sculptra Aesthetic works to correct shallow to deep facial wrinkles and folds, as it replaces lost collagen, which can help provide a refined, more youthful looking appearance. Sculptra Aesthetic works within the deep dermis. Within the deep dermis, your skin's structure is reinforced as Sculptra Aesthetic helps to replace lost collagen. This reinforced collagen structure provides a foundation that gradually restores the look of fullness of your shallow to deep facial wrinkles and folds that has been depleted over time. Sculptra Aesthetic is different because it gradually and subtly corrects these facial wrinkles. 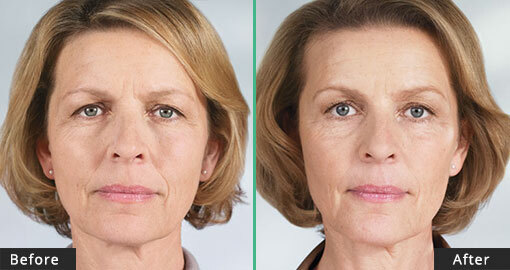 This can provide a refined, more youthful looking appearance that can last more than two years. Sculptra Aesthetic targets the underlying causes of the signs of facial aging. It can give you noticeable results that emerge subtly and can last for more than 2 years. It begins to work within the deep dermis, where your skin’s structure is reinforced as Sculptra Aesthetic helps to replace lost collagen. This reinforced collagen structure provides a foundation that gradually restores the look of fullness of your shallow to deep facial wrinkles and folds that have depleted over time. Sculptra Aesthetic is different because it gradually and subtly corrects these facial wrinkles and folds. 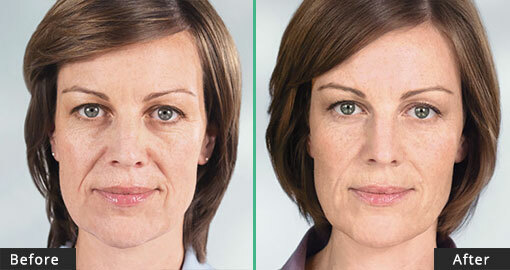 This can provide a refined, more youthful looking appearance that can last for more than 2 years.